Studio A, featuring an SSL Duality Console has been designed and built by the legendary English studio design company KFA. 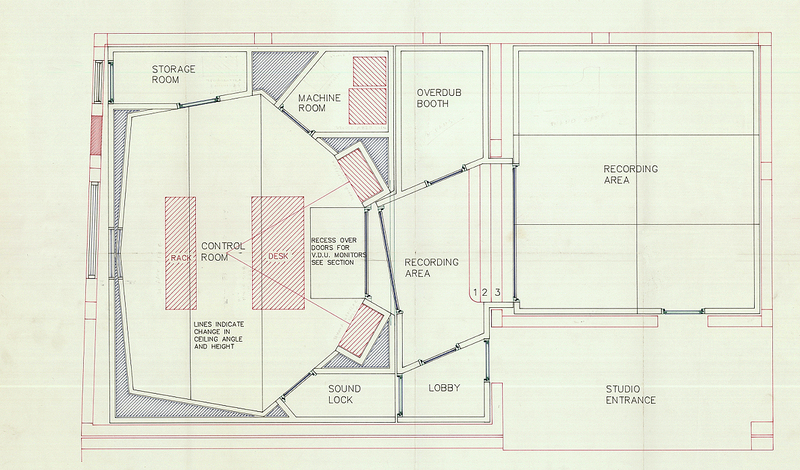 The control room is designed in such a way, that creates the best possible conditions for really long sessions. The natural day light available, makes working even more comfortable and pleasant. The Control Room has been regarded by most renowned top engineers as the most perfectly designed and acoustically flattest (in frequency response) control room ever built in Greece! Its Reverberation Time RT(60) is 0,24 sec at 500 Hz. 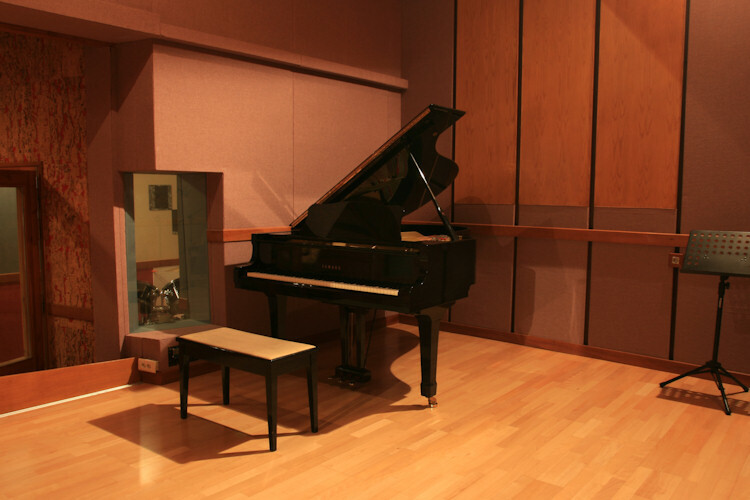 The recording space is able to provide 3 different RT(60)'s depending on the placement in the various levels of the room. It is connected to the control room through a soundproof double sliding glass-door for quick access and convenient eye-contact. It has high ceilings and is designed with acoustic materials of such properties, that gives some early reflections, thus making the sound lively, warm and pleasant. 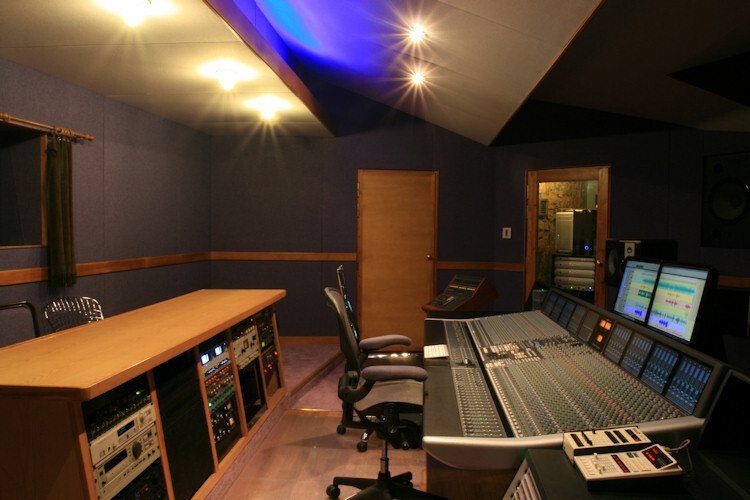 There is also a brilliant-sounding drum booth inside the recording area, which has also a high ceiling and a good eye-contact with the rest of the recording area.